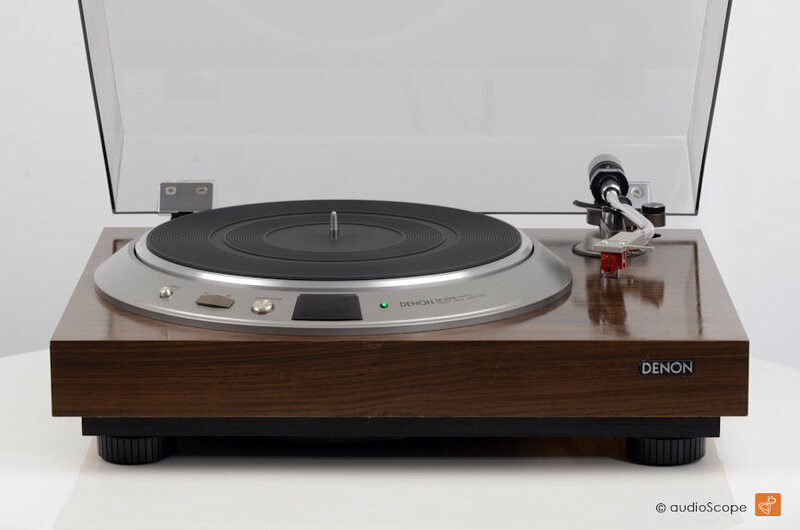 Very charming Denon Direct Drive Turntable from the first "UFO" generation with diecast drive chassis, beautiful wood plinth and 10 inch s shaped dynamic damping tonearm. 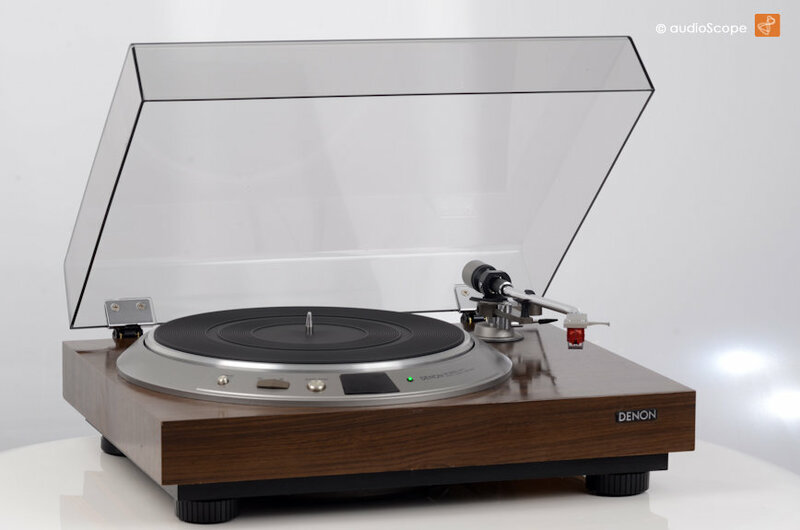 Just like many high quality drives in the early 70ies, the DP-2500 consists of tree components: The elegant wooden plinth with acrylic cover, the Denon Direct Drive unit DP-2000 and finally the well shaped Denon DA-50 dynamic damped 10 inch tonearm. 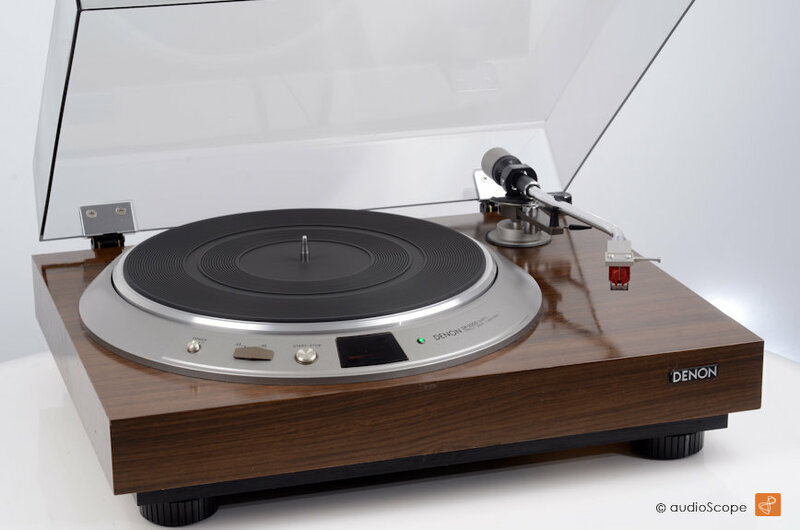 Together a very well balanced direct drive turntable with "every day" qualities and beautiful apperance. 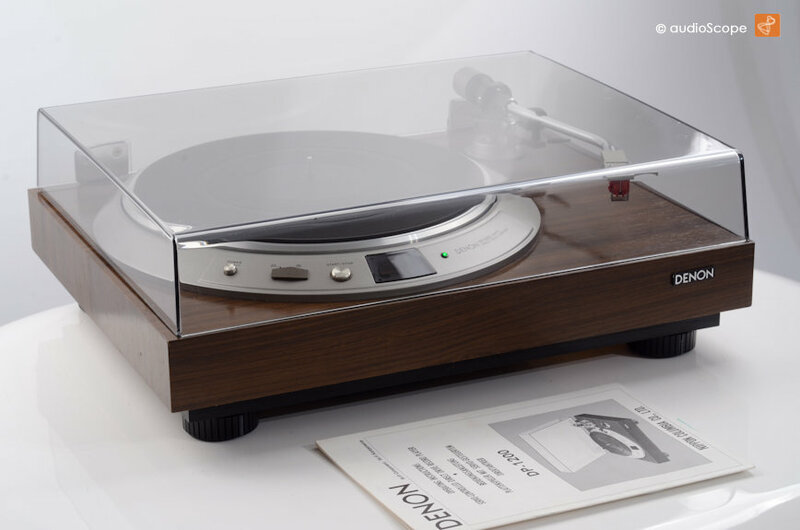 The optical condition is near mint. You will find minimal wear if you search for it. All in all, the deck looks like new. The dust cover is transparent and unscratched. Just like you want it. Technically, just serviced. 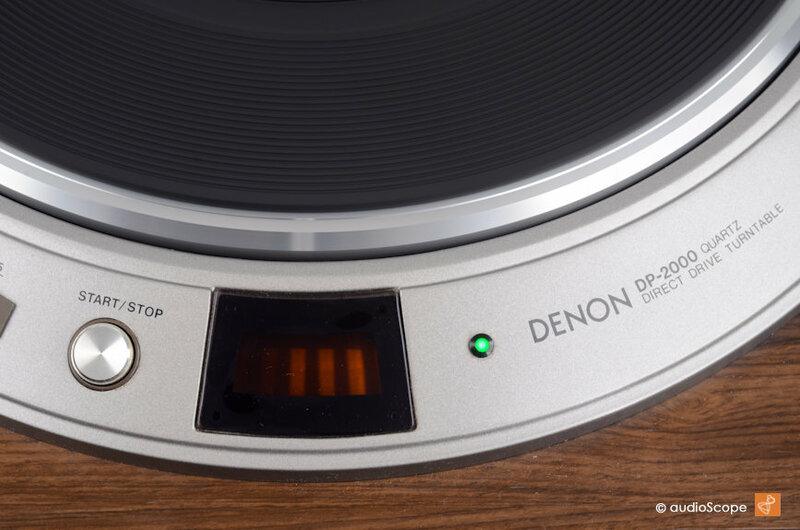 The DP-2500 will be delivered with a good as new DL-110 high output mc cartridge and the original manual of the DP-1200. The controls are similar. 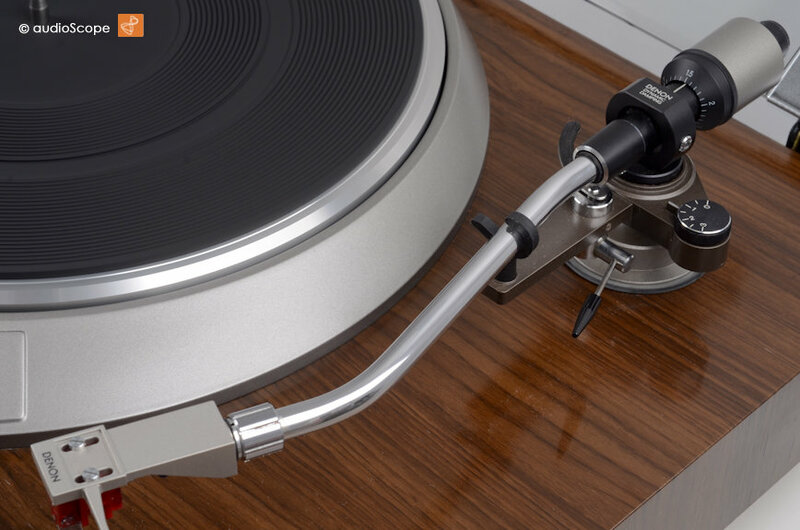 A nice piece of "Direct Drive History".